Before we take the next steps in diagnosing the cause of the problem you are experiencing with your American Beauty® solder pot, remember - never attempt to service your pot unless it is completely cool and unplugged. Solder pots are required to operate at high temperatures for extended periods of time, often in "difficult" environments. Pots will require periodic maintenance and replacement of key consumable parts. Is your solder pot Dead? YES, my pot no longer runs. 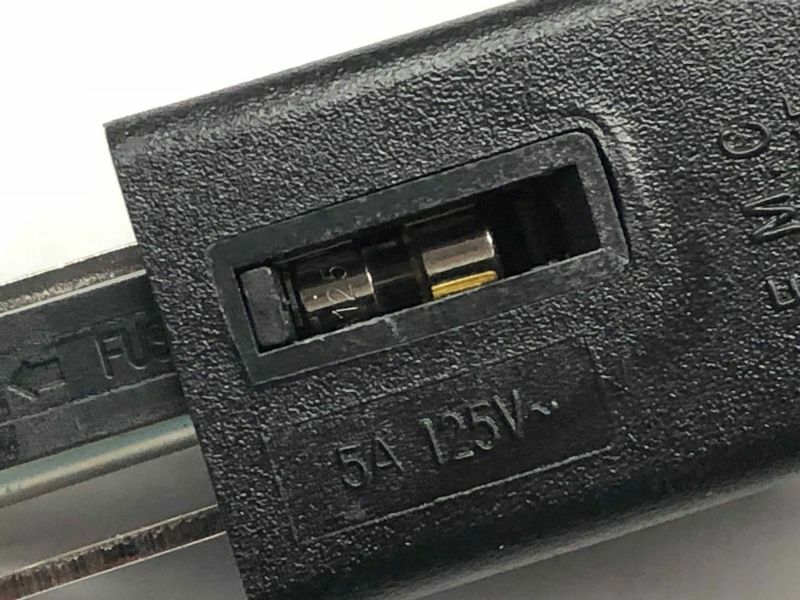 Our Expert Analysis - Most of our solder pots incorporate their fuse protection into the plug of the cordset. Slide the cover back on the plug and visually examine the fuse. The MiniPOT uses a resettable breaker on the rear of the unit. Conclusion - If the fuse is black in color, it has blown. If the breaker is showing its white portion, it has tripped. Course of Action - Insert a new fuse. (Model Model 8054-5 for One pound pot, Model 8054-6 for Mid-Capacity pot) or reset the breaker. IF you experience an immediate repeat failure, it may be time to look into sending your product in for evaluation. Is your solder pot OVER HEATING? Our Expert Analysis - The American Beauty solderpots regulate temperature by incorporating a bi-metal thermostat. To work properly, the thermostat must be situated as close to the solder bath as possible. The drawback of this design is that the thermostat must endure the same harsh environment as the heating cartridges and this can have a detrimental effect on the life span of the thermostat. Conclusion - You need to replace your thermostat. Course of Action - Order a replacement thermostat (Model 8055). Is your solder pot NOT HEATING ADEQUATELY? YES, my pot is failing to maintain its regular temperature. 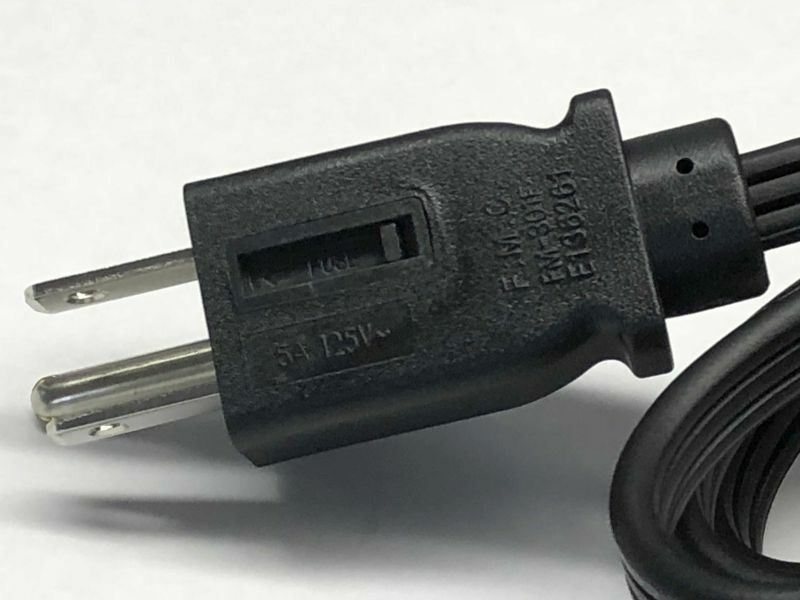 Our Expert Analysis - The American Beauty Solder Pots require two separate heating cartridges to maintain temperature and are covered under warranty for 90 days. Conclusion - You need to replace one or both of your heating cartridges. Course of Action - Check the continuity of the heating cartridges. One or both of these cartridges may have expired. The replacement heating element for the One Pound Pots is Model 9301. The replacement heating element for our Mid-Capacity Solder pots is Model 9300. Is your problem slightly more COMPLICATED? YES, unfortunately it looks that way. Our Expert Analysis - You may be correct. There are a few more possible reasons that could explain why your product isn't functioning properly. Conclusion - It may be time to look into sending your product in for evaluation. Course of Action - Check out our Repair Service or Email us your question.